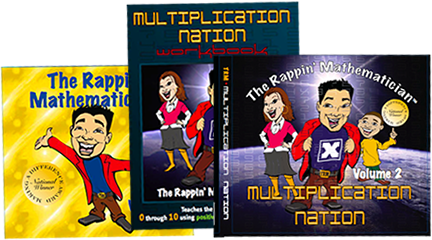 Where all kids are GUARANTEED to learn their times tables. 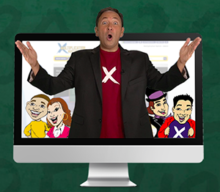 The first-of-its-kind online, interactive times tables training program to help kids be confident in math and in life! 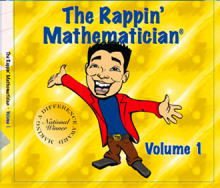 Know a kid who loves math? Know a kid who hates math? 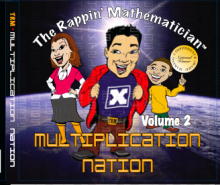 They’ll all be math-rappin’ soon!